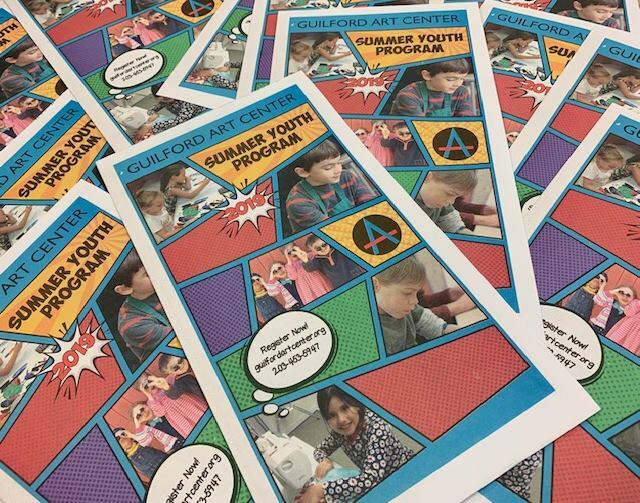 Registration is now open for the summer youth program at Guilford Art Center. The summer sessions runs from June 24 – August 23, 2019. 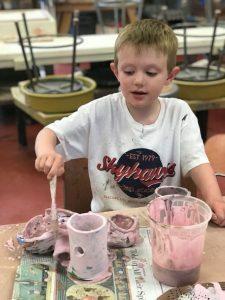 Half-day and full-day classes are offered; different art themes and media are offered each week. The summer program is open to children ages 3 ½ and older. “Bridge care” is available for children who are interested in the full day program. Financial aid is also available. 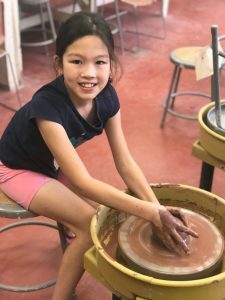 Classes cover a range of media and themes, including multimedia art, digital photography, glasswork, textiles, pottery, metalworking, printmaking, beading, sewing, drawing, comics and more. GAC also offers a clases for teens, including Teen Blacksmithing, Intro to Creative Film Making, Comics & Character Creation and Crocheting for Kids. 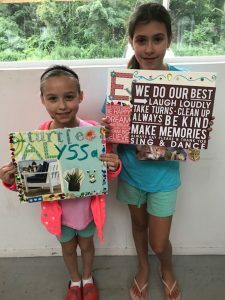 All classes are currently posted on the GAC website, here, with full descriptions and pricing information. Registration remains open throughout the summer. Registration is available online or by calling (203) 453-5947.